Chicago’s beautiful Reliance Building, sixteen storeys tall, was designed in 1890 by John Root and completed in 1895 by Charles B. Atwood. In its construction – metal frame, large areas of plate glass, fire-proof brick and terracotta cladding – it pioneers all the key elements of twentieth-century high-rise architecture, and many of the tenets of Modernism. Cruickshank reflects on the extraordinary architectural, artistic and engineering world of the 1890s and its great figures such as Daniel H. Burnham, Louis Sullivan and William Le Baron Jenney. He looks forward to the Reliance building’s immediate progeny, such as the 1902 Flatiron Building in New York and to the hubristic high-rise architecture of the twenty-first century. This is also the story of Gilded Age Chicago, which was burned to the ground in 1871. The city – corrupt, violent and fabulously wealthy – was ready to try anything, even revolutionary forms of architecture. 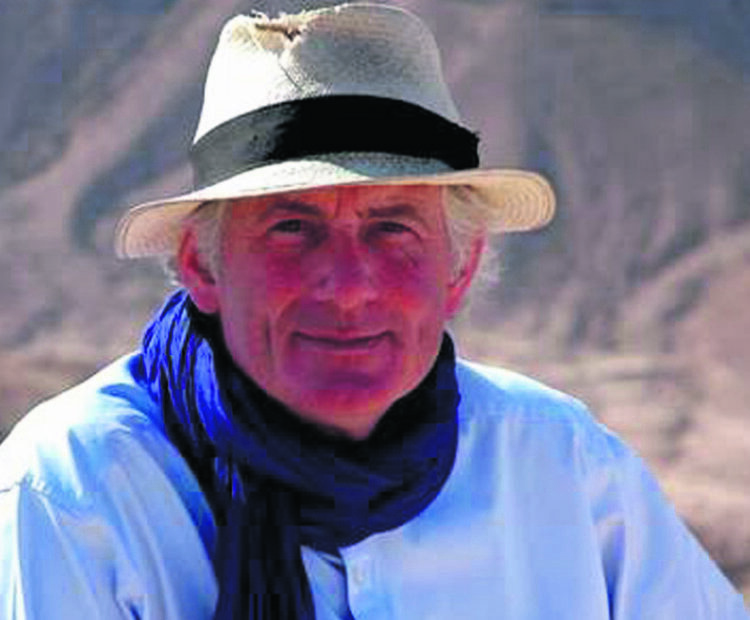 Dan Cruickshank is a distinguished historian of art and architecture. He has also written and presented many BBC series on the built environment.